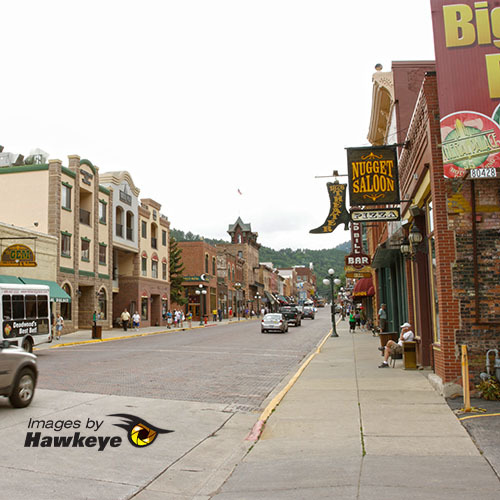 Yesterday we walked the streets of Deadwood, South Dakota, the only city in the nation officially designated as a National Historic Landmark. 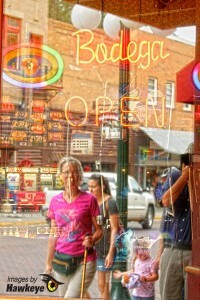 Deadwood is known for colorful past and for its casinos. 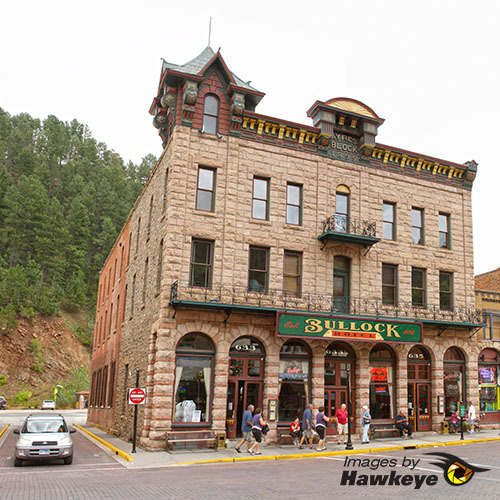 If you’re interested in Wild Bill Hickok, Calamity Jane, or the well-preserved history of a genuine old-west town, this is a place you’ll want to visit. We were intrigued by the architecture when we passed through Deadwood earlier in the week in our RV. Cobblestone streets, old-west style buildings and trolley cars caught our eyes, so we made a point of going back to visit and take pictures. It’s not exactly like a scene from an old Western movie, but as you’d expect, it does carry that wild west vibe. 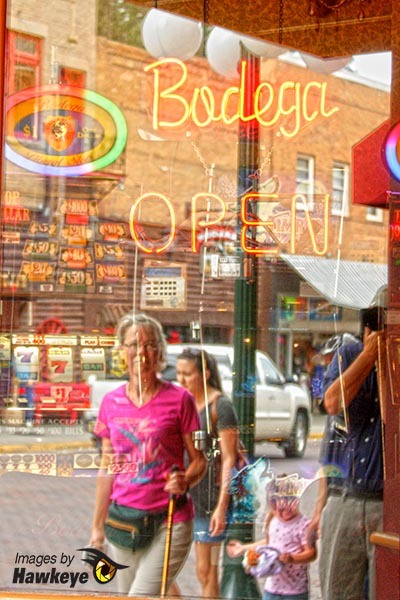 Unfortunately for us, the main street is mostly casinos and saloons. Jerry and I just aren’t into slot machines – too much noise and cigarette smoke for either of us to enjoy the experience. 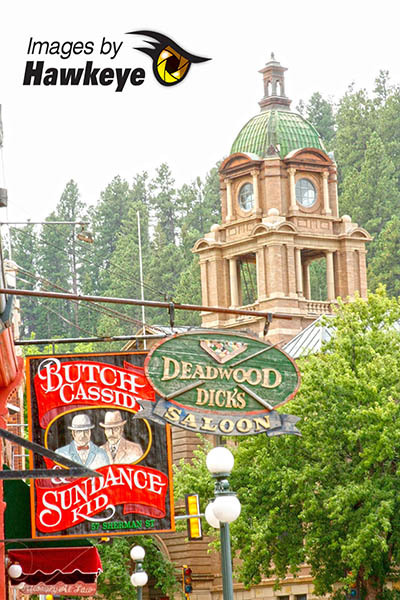 Gambling, a huge part of Deadwood’s history, flourished here until 1947. 42 years later gaming was again legalized as a means to preserve the town’s historic buildings and increase tourism. Much of that history can be viewed at the Adams Museum, where three floors are packed rather tightly with artifacts and stories about the city and it’s colorful inhabitants. Deadwood has survived three major fires, rebuilding each time. It could have easily become a ghost town instead. We enjoyed our visit and the ride to and from Deadwood. It’s a beautiful drive, with lots of steep hills and sharp curves. 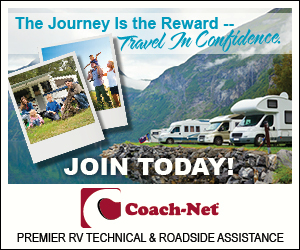 If you go, there’s free parking for cars and RV’s at the north end of town. From there, everything is within walking distance. Several campgrounds are nearby, although all are right next to the highway. We’re parked about 20 minutes away at the Rush No More Campground near Sturgis. We can still hear the highway, but at a distance, not right outside the window. 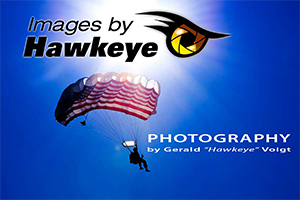 We like it here and will tell you all about it in a future post.